Hi there! On my honeymoon from Canada, and our friends graciously got us 3 days in wilderness in a swanky b n b. 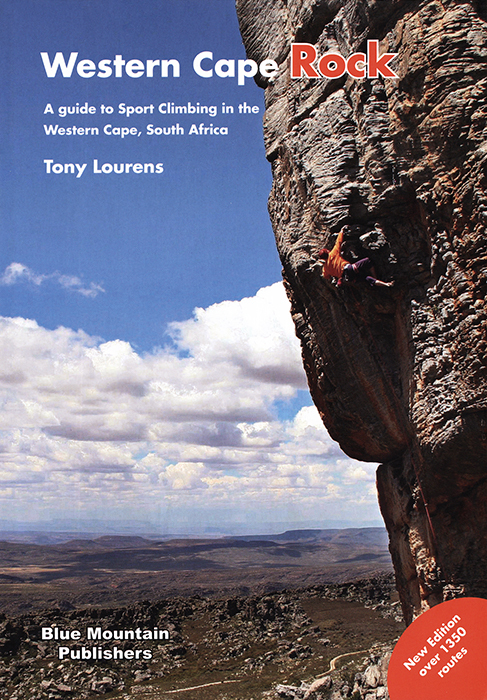 We are on a climbing honeymoon, and wolwerivier looks like an amazing crag, but the guidebook is unsure about access. Reading the forums from 2015 he was charging 200 Rand or so? This still the case? Hoping for some info thanks! Visited Wolwerivier over the summer. The farm is now called Swartvlei Equestrian Estate and the owners are happy to receive climbers. Pay at reception upon arrival. Be sure to call ahead though: +27 44 883 1095. The area suffered a devastating fire recently which may have affected access. Oudtshoorn is in a different league of awesomeness and only 90 minutes from Wilderness. Does any one have a route guide for Wolwerivier (now called Swartvlei Equestrian Estate near wilderness) as I have called them and one can climb there but they dont have a route guide and I cant find one on the web? Lance, pretty sure it's in Tony's Western Cape Rock. Last edited by robertbreyer on Wed Dec 06, 2017 10:55 pm, edited 1 time in total. Thanks! I saw that just after I sent the request and was expecting to get more of a drubbing for not knowing that so thanks for being gentle in telling me.